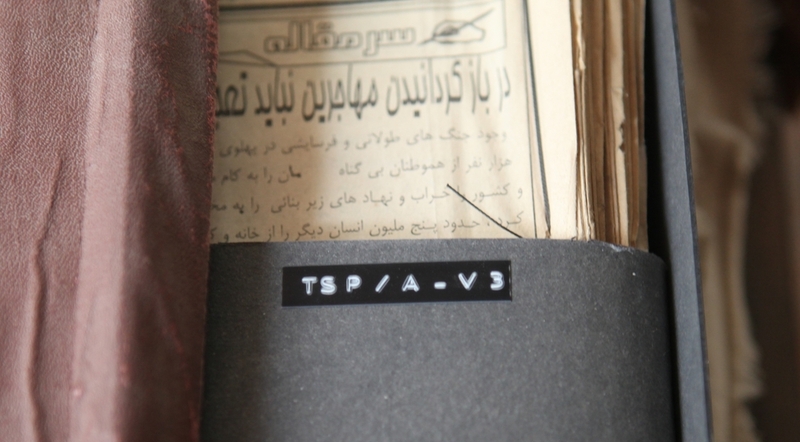 The Taliban Sources Project is a joint effort by Anand Gopal (INCITE affiliated researcher), Alex Strick van Linschoten and Felix Kuehn (in conjunction with Thesigers) to collate, digitise and translate primary source documents associated with the Afghan Taliban movement. In 2017, the three researchers released the article “Ideology in the Afghan Taliban” that examined the documents and concluded that the Afghan Taliban’s ideology is a) the result of a sophisticated internal logic that has changed in subtle but important ways over the years, b) the origins of the Taliban’s ideology lie in the southern Pashtun village, not the Pakistani refugee camp, and 3) their thinking is heavily infused with Sufism. INCITE provided administrative support to Gopal through a two-year grant from Thesigers.